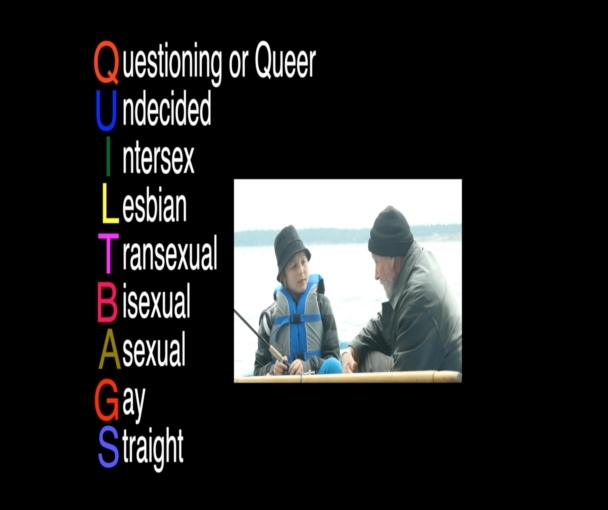 Welcome to the Quiltbags Web Series Home Page. We are just getting started, so please stay tuned. Better yet, submit a comment to help us find our direction and subscribe (just click on the “register” link in the Meta section below this page) so you will be sure to catch the first episode.